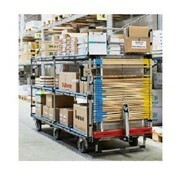 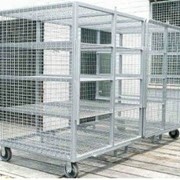 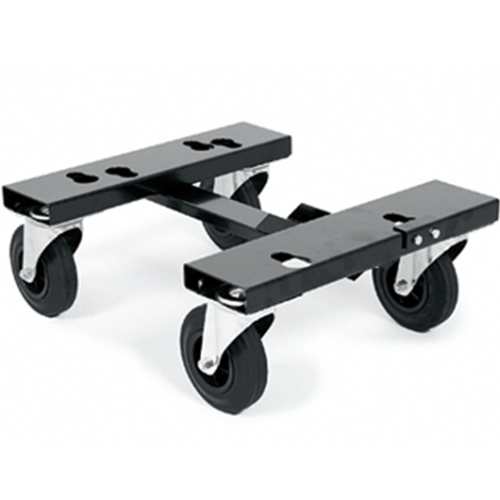 We have an extensive range of the transport trolley units that can be used with Kemppi products. 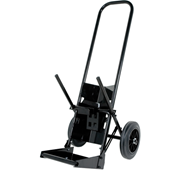 The P20 is a 4-wheel transport unit suitable for Kempact Pulse 3000 & KempactCool 10. 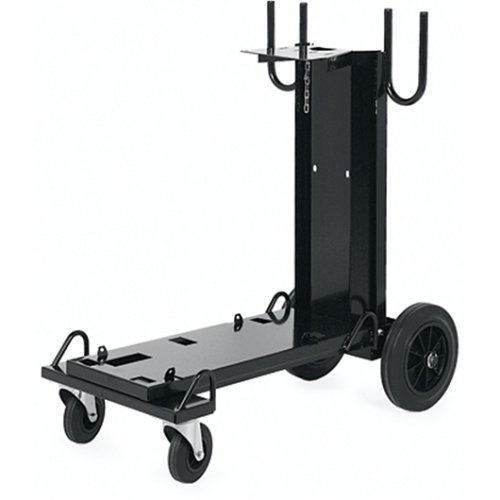 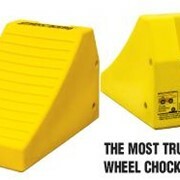 The PM501 is a 4-wheel transport unit suitable for FastMig M, FastMig X, and auxiliary unit PSL 55. 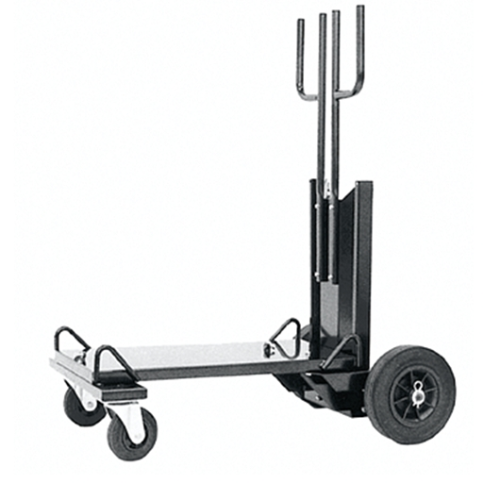 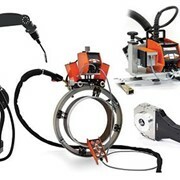 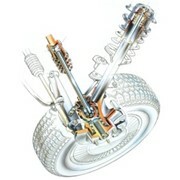 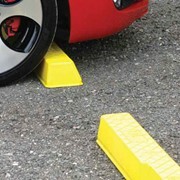 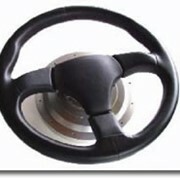 The PM502 is a 4-wheel transport unit suitable for FastMig M and the FastMig X series, as well as KempArc. 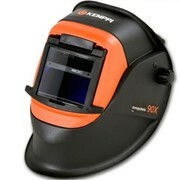 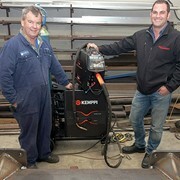 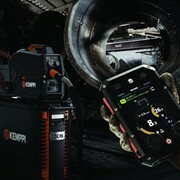 For more information or a quote the use the IndustrySearch email form and one of the Kemppi Welding Machines team will respond to your enquiry directly.